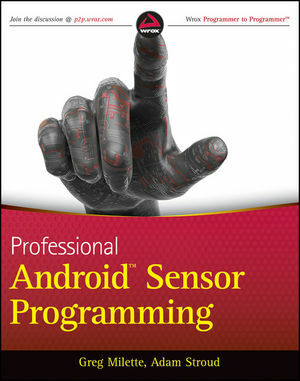 Greg Milette is a professional Android developer and founder of Gradison Technologies, an app development company. He enjoys building practical apps like Digital Recipe Sidekick and contributing to StackOverflow. Adam Stroud is the lead developer for the Android version of RunKeeper. He is a self-proclaimed "phandroid" and is an active participant in the Android virtual community on StackOverflow and Android Google groups.